Say it with a towel! 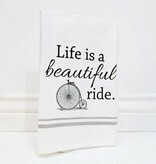 You will love this versatile kitchen towel sized just right for daily kitchen use! 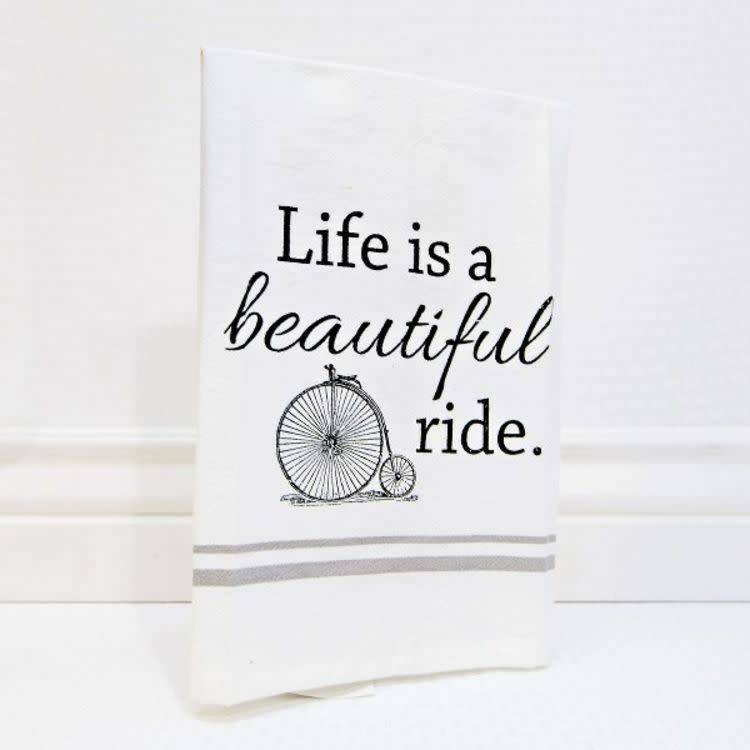 Each 100% cotton towel is printed by hand, one at a time, and gets softer with each wash.